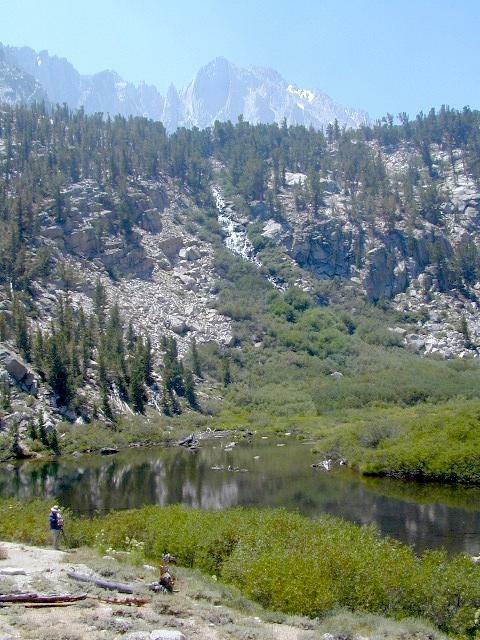 The John Muir Trail is a long-distance hiking trail in the Sierra Nevada mountain range of California, passing through Yosemite, Kings Canyon and Sequoia National Parks. 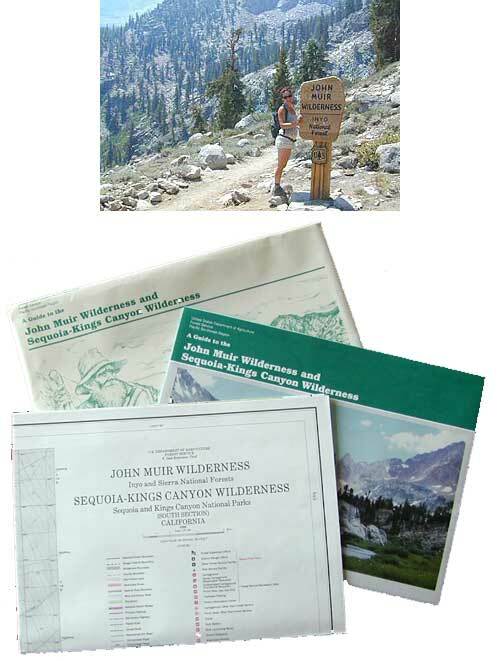 USDA makes paper maps for John Muir Wilderness w/ Kings Canyon, and Tom Harrison offers the waterproof John Muir Map Pack. 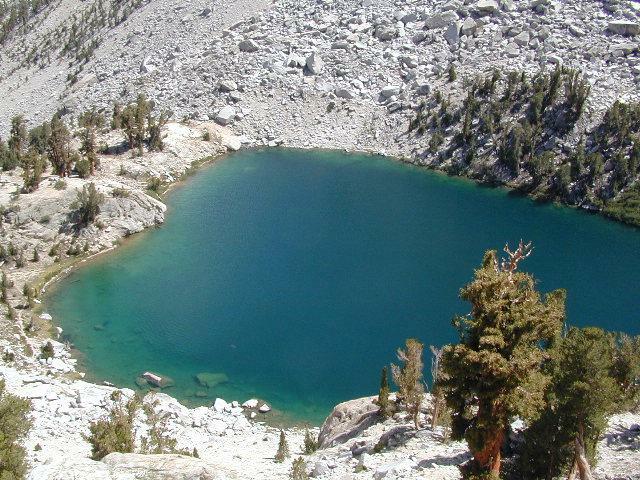 National Geographic also makes a topo map for the John Muir Trail. Old school maps – two large paper sheets. 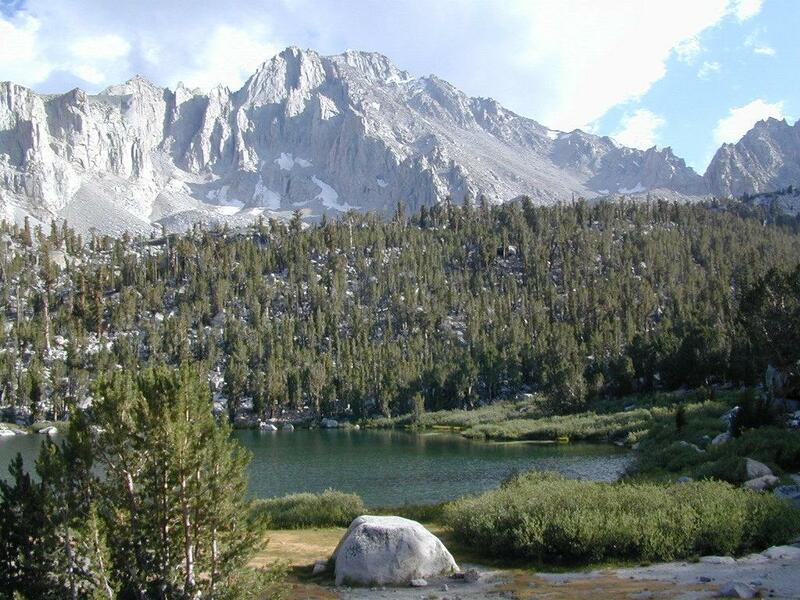 Available at Inyo NF Ranger Stations. Perfect for a day hike reference or extended backpacking adventures. Map Scale = 1″ to mile; Printed on paper w/ large storage envelope. 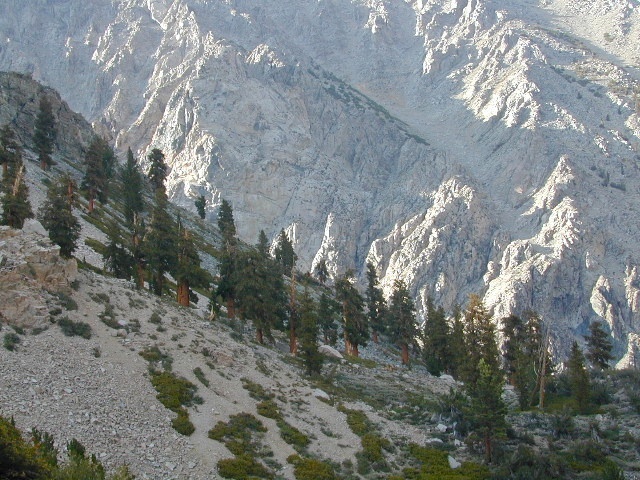 Mount Whitney, Lone Pine, Independence, Big Pine, Bishop, Mammoth Lakes – Eastern California. National Geographic makes a decent John Muir Trail Map too!